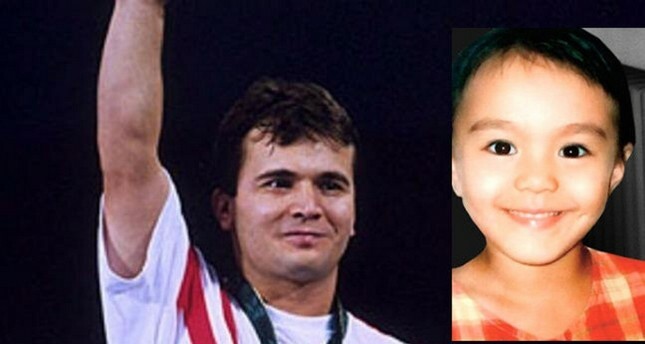 Turkish weightlifting legend Naim Süleymanoğlu's remains were exhumed on Wednesday for a paternity lawsuit filed by Süleymanoğlu's alleged daughter Sekai Mori. Mori alleges that Süleymanoğlu met with her mother Kyoko Mori, a Japanese journalist, at the 1988 Seoul Olympics. According to Mori, the couple got close and the rest is history. She requested a paternity test through her lawyer and Turkish officials decided to exhume the remains of Süleymanoğlu in order to obtain tissue samples for DNA tests. Naim Süleymanoğlu died at age 50 in November 2017 after he was admitted to an Istanbul hospital due to liver failure caused by cirrhosis. Süleymanoğlu's daughters, Esin and Sezin Süleymanoğlu had previously issued a statement through their lawyer Aziz Demir who had said "We don't want the exhumation. The dear departed will turn in his grave. If there was something like that, he would have had the DNA tests done himself when he was in good health. His daughters are very sad, they are devastated." Demir was at the cemetery during the exhumation and told reporters that the action was "a violation of Süleymanoğlu's dignity." "It is very sad," Demir said, describing the lawsuit as a financially motivated act to grab a piece of inheritance left by the late weightlifter. Sekai Mori's lawyers were also present at the cemetery. Hülya Aksakal did not speak much but said her client would comment on the issue herself "based on the outcome of lawsuit."